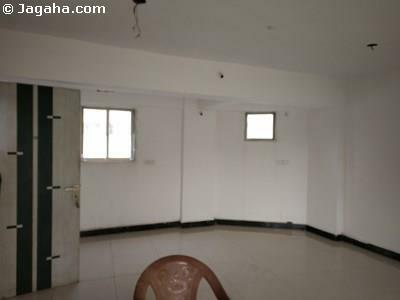 This shop is available for sale in Kalbadevi. 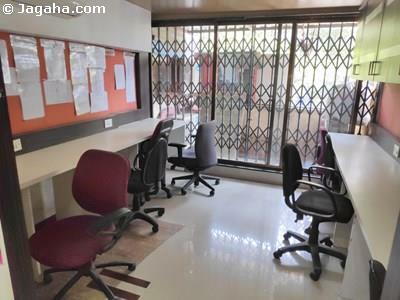 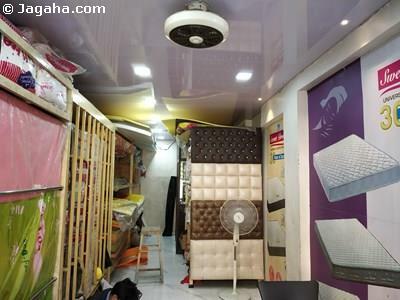 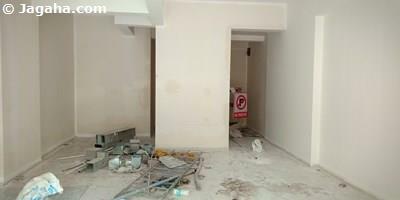 The commercial property in Mumbai comes with a mezzanine floor of 400 square feet. 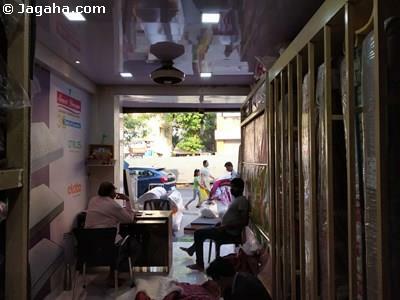 Moreover, this shop space has easy connectivity and is within driving distance of CSMT Railway Station.